​Drew spent countless nights in intensive care, had numerous MRIs, spinal taps and a brain biopsy. Drew began to regress, stopped talking and could no longer attend school. 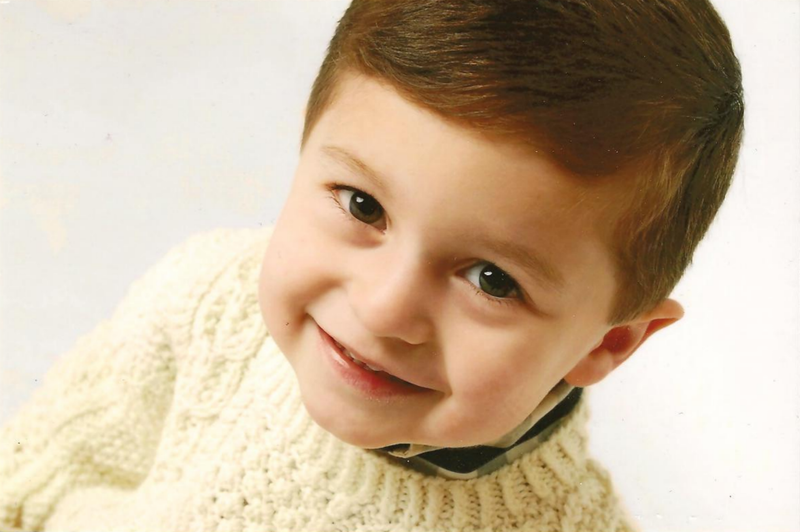 In January of 2012, Drew began a treatment that seemed to have worked a miracle. He began to talk, stopped having seizures and returned to The Parker Road Pre-School. Like most little boys, Drew loved fire trucks and spending countless hours swinging on the playground. He was loving and affectionate with an infectious smile and vivacious personality. Drew was a ray of sunshine, warming the hearts of every person he met. In spite of the best efforts of his team of doctors, his health once again took a turn and we lost Drew in April of 2012. ​This website is dedicated to representing the fundraising efforts and events we have begun and continue to hold since we lost Drew. The site is full of Drew's stories and memoirs, but most importantly, it has all of the information about the events we've created to make sure that Drew's fight and spirit will help other families and continue through giving. We have established "Drew’s Dream Playground" for the benefit of The Parker Road PTO and The Andrew Paul Stevens Endowmens Fund Umass Memorial Medical Center's Pediatric ICU. Learn more about these initiatives ​here. Thank you for helping us make sure that Drew's short life will have a long-lasting impact on those who need it most. 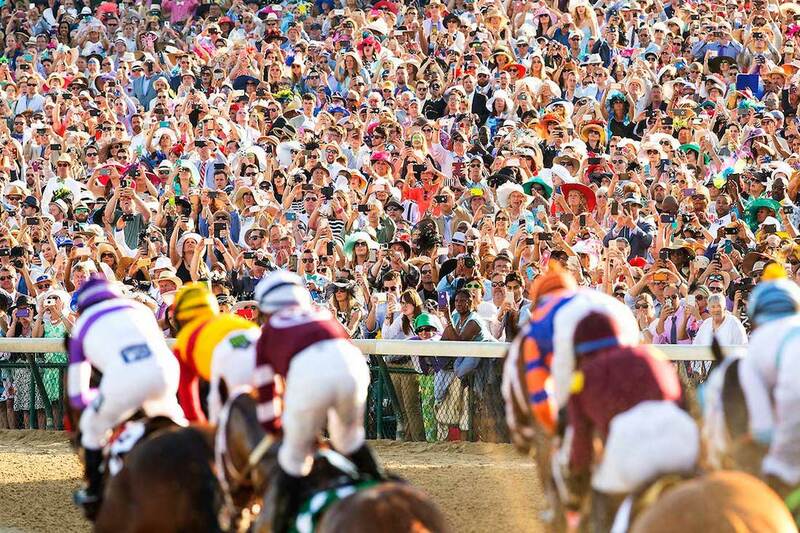 Click Here To Buy Tickets To "Derby for Drew II" On May 4, 2019! 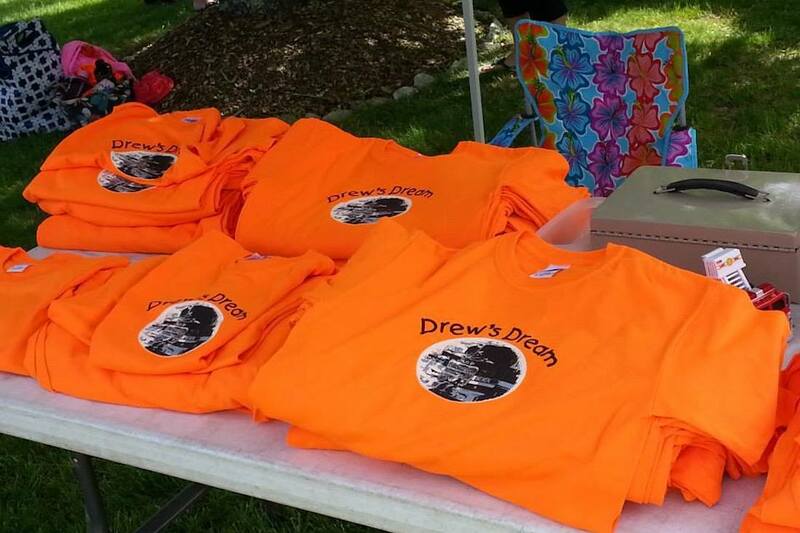 Attend our fundraising events in order to preserve Drew's memory and help future generations of kids and their families. 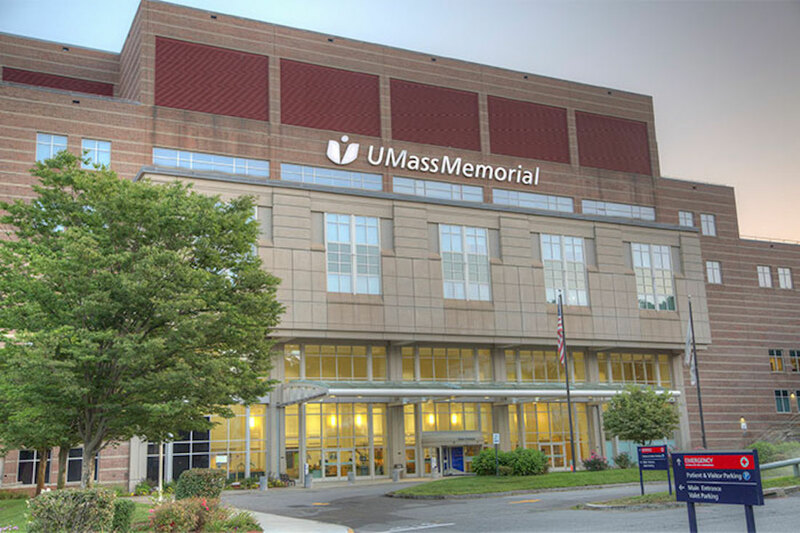 Read about the fund that was established to benefit UMass Memorial's Pediatric ICU in Drew's memory. Learn more about how it all started with the fundraiser to benefit Parker Road Preschool in Shrewsbury.